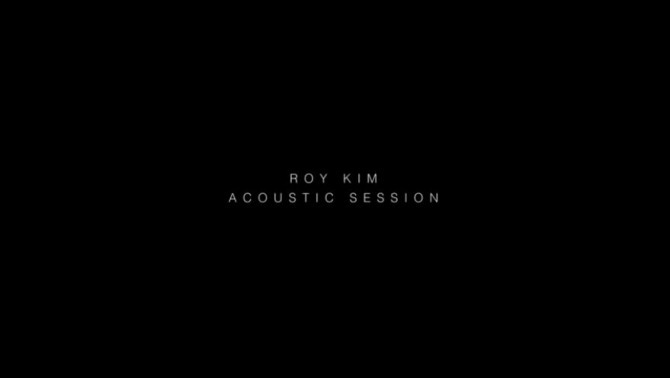 Roy Kim uploaded on V Live his eighth acoustic session featuring “Remember Me,” released as a subtrack of the LP “The Big Dipper” on Dec. 4, 2015. 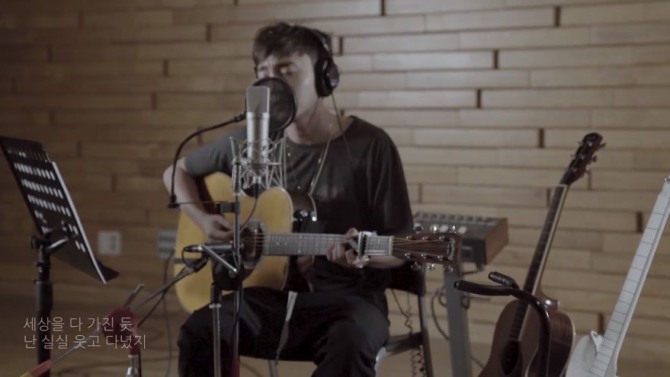 Kim showcased his sweet vocals in a studio with solely the guitar melody in the background. According to Korean music platform Gaon on Friday, the singer’s song “Only Then” has hit the milestone of 100 million streams just nine months after its release in February 2018. 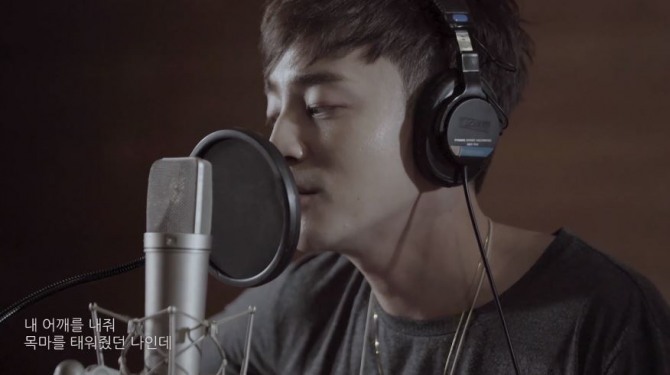 The singer’s tracks “Spring Spring Spring,” “Home,” “Love Love Love” and “Only Then,” with lyrics and music written by the singer himself, reigned over Korean music charts upon their release. 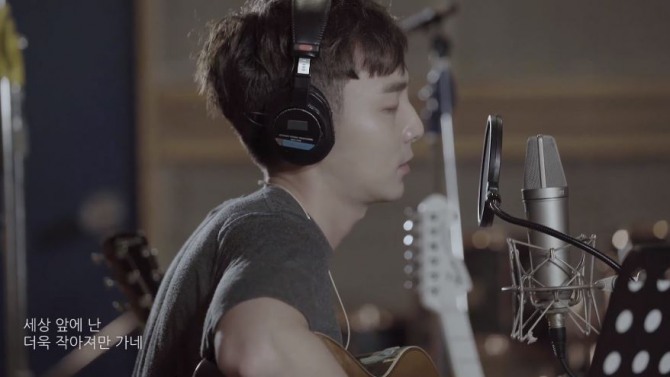 Kim will hold solo concerts titled “2018 Roy Kim Live Tour Rochestra” in six cities, beginning with Seoul on Dec. 15.